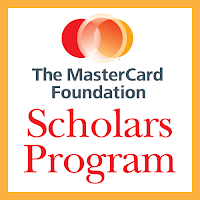 The Kwame Nkrumah University of Science and Technology (KNUST) Ghana is offering the MasterCard Foundation Scholarships for Ghanaian and other African students to study in Ghana. 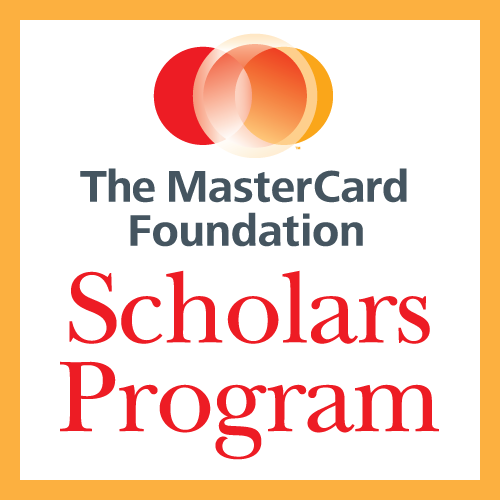 MasterCard has committed $20.8 million towards this program. All Applicants with WASSCE or GBCE or ABCE or GCE O’Level or their equivalent Results from an accredited/recognised institution and Certificate Ready and Satisfies KNUST’s Admission Requirements. NO AWAITING RESULTS candidate will be accepted.